Note: for Garmin Approach S3 only ! Not for other models!!! 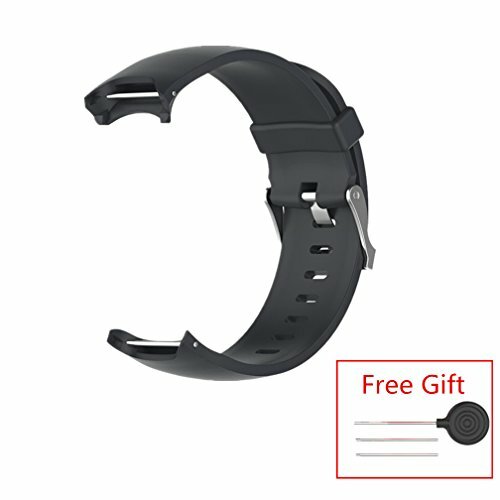 Replacement Strap Band only !!!! 1.Due to the different display and different light, the picture may not show the actual color of the item. Thanks for your understanding. 2.Please just to contact us if you have any query. If you have any questions about this product by MEIRUO, contact us by completing and submitting the form below. If you are looking for a specif part number, please include it with your message.